Variety Cruises is the world’s largest small ships cruise company and has been offering passengers worldwide a total yachting experience since 1949. 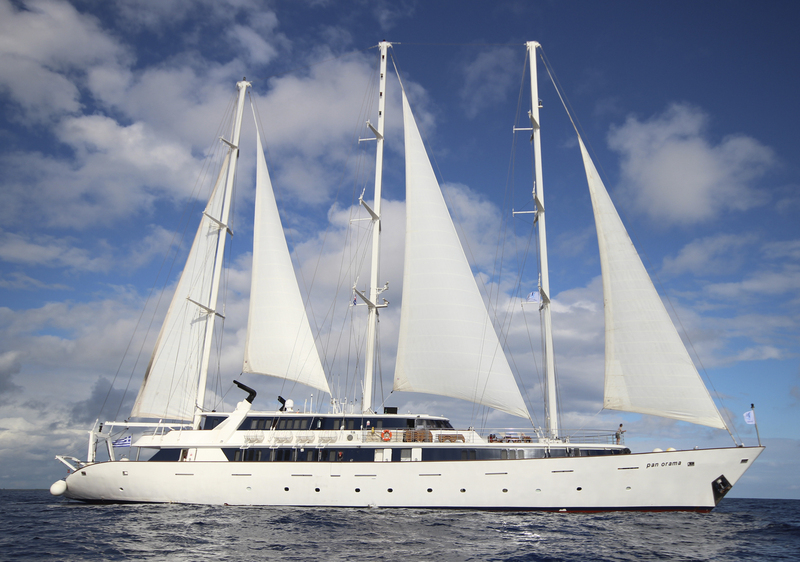 Our fleet of 11 fully-owned vessels varies in size from 4 to 36 cabins accommodating up to just 72 guests. Our yachts and staff provide an intimate and relaxed environment; a comfort filled starting point for the discerning travellers as they visit well known and unique ports of call. 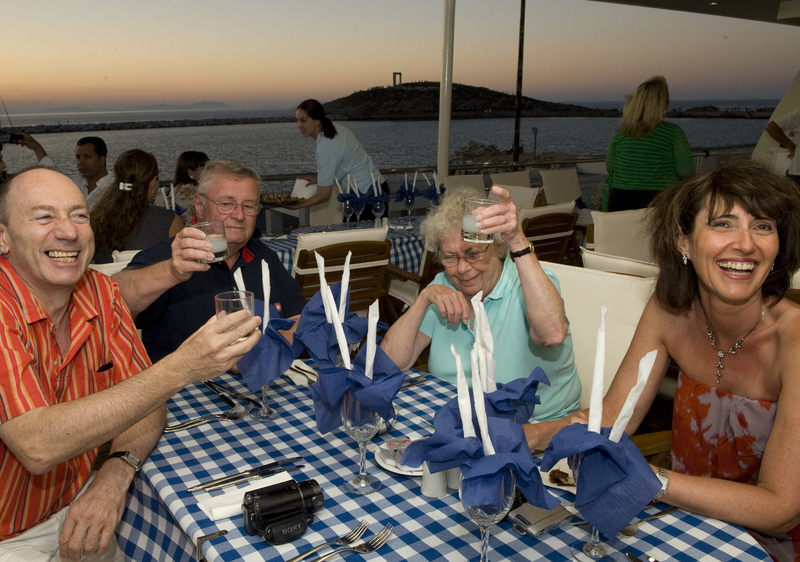 Variety Cruises experiential itineraries embrace each destination by allowing guests ample leisure time in each port to discover the local nightlife, culinary traditions and culture. Our yachts dock right in the heart of the destination and offer multiple swim stops right off the vessels in secluded bays, always combining the world's most famous destinations with the off-the-beaten track locales inaccessible to large cruise ships. Fine locally-flavoured cuisine, an ever-growing number of exciting itineraries blending well known ports of call with off-the-beaten track locales, and personalized service are just a few of the things that have made Variety Cruises the choice for the fast-growing number of travellers looking for distinctive small ship cruise experiences. 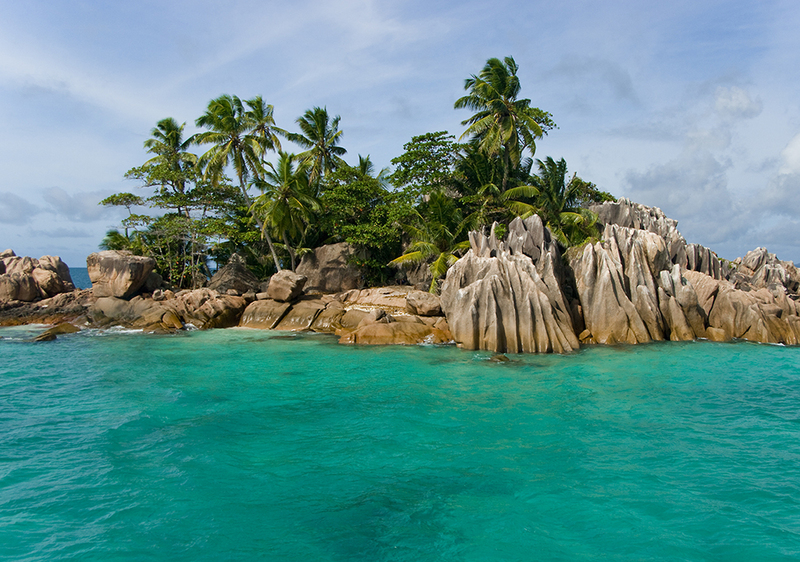 Variety Cruises offers 13 scheduled cruise itineraries in 2015 through 2016, in Continental Historical Greece and the Greek Islands, Greek Islands and Turkey, the Seychelles, Madagascar and it's Mozambique Channel Islands, Costa Rica and the Panama including a Panama Canal transit, Cuba, Cape Verde archipelago, the Canary Islands and the Red Sea. 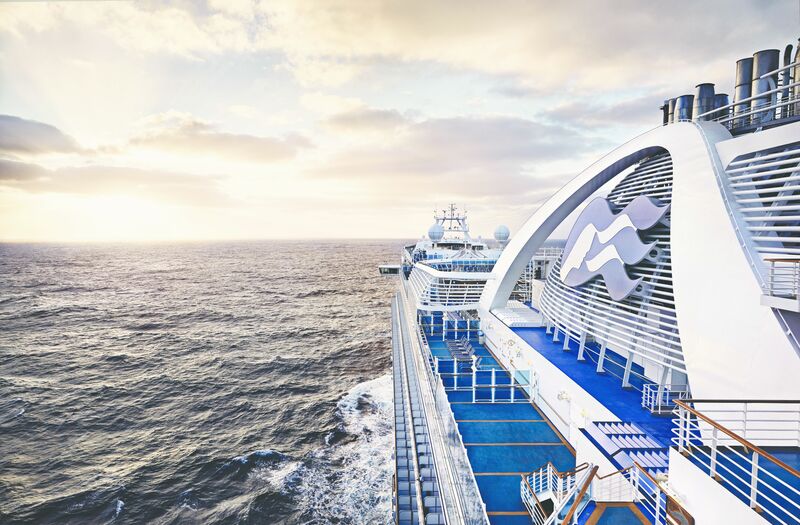 Variety Cruises offers life-enriching journeys for the inquisitive mind. Variety combine a private yachting type of onboard experience with mesmerising ports of call to offer guests an authentic and memorable travel experience and become part of the Variety Cruises family. 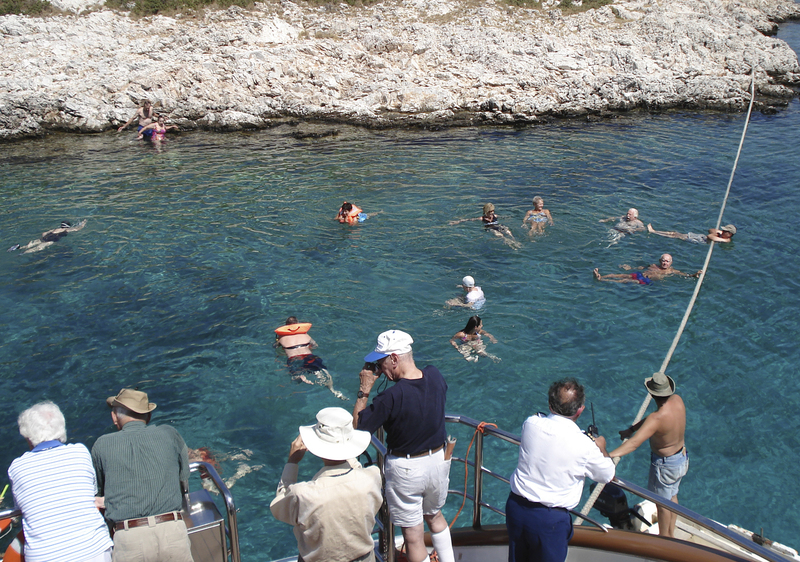 When you visit a destination with Variety Cruises, you can expect a destination-focused journey that is enhanced by the Cruise Leaders, excursions in small numbers and docking locations right in the heart of the port visited.While Variety earned there reputation with there Greece programs, they have expanded there ships deployment to include the Adriatic and Venice, the Red Sea and Egypt.Rivers of West Africa from Dakar -Senegal and the Black Sea from Odessa and Istanbul are also included. Last but not least, Variety have created a collection of Themed Cruises which will certainly tempt Variety Club Passengers as well as new friends looking for a cruise out of the ordinary. The 48 meter "GALILEO" is a classic steel Motor Sailer built with the most stringent safety regulations, with spacious and well appointed interiors, renovated in 2013. The Panorama II cabins located at the upper and main decks are equipped with windows, while those at the lower deck come with portholes. 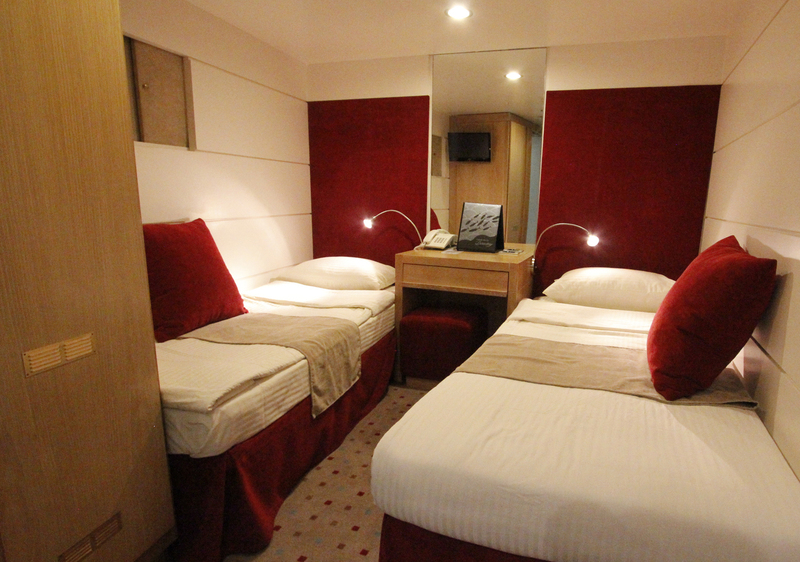 All cabins are handsomely designed, finished with lustrous wood trims and warm fabrics. The fully equipped bathrooms are finished with marble. All cabins are air-conditioned and fitted with TV, telephone, hairdryers, mini-fridge, central music, public address system and safe boxes. With her streamlined profile and dual MTU engines delivering a 27-knot top speed, and boasting sumptuous internal fittings, the AK represents an unique blend of power and luxury. The Harmony V is a modern elegant yacht with a sleek high-tech look very similar to the private yachts to be found in the famous ports of the world. The 55 meter long/8.2 meter wide Mega-Yacht was rebuilt/launched in 2009 and complies with Eurosolas safety regulations while its powerful engines, generators and state of the art stabilizers will allow for safe and comfortable cruising. A spacious lounge with classy seating and an American Bar leads into a dining area decorated with warm colors. Both areas offer large windows providing for the most beautiful views of all destinations the ship cruises to. The 200 m2 sundeck offers a shaded outdoor area (also convertible into indoor dining area) for all day dining and a bar as well as sun chairs and loungers. The swimming platform on Harmony V stern will allow for easy access to the ship and for a wide range of sea related activities. Built in Italy by C.T.M. Monte Carlo is a unique combination of speed and beauty. From her sleek external lines, to dual MTU engines that provide a 27 Knots Top Speed, this Falcon 100 class motoryachts is byword for stylistic and Technical Excellence. The Obsession is both elegant and extremely seaworthy, built with infinite comfort in mind, she boasts a beautiful interior and accommodation, with superb deck spaces, the ideal yacht for an unforgettable experience. 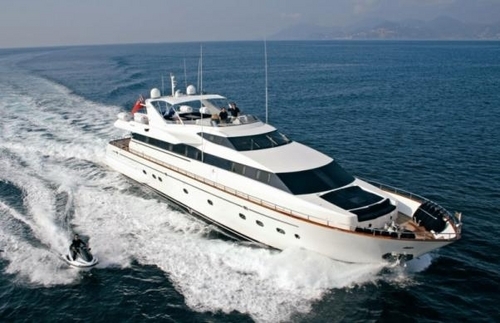 Whether you prefer to cruise at full speed, lie at anchor in a secluded bay, or just relax and enjoy the first class service offered by her professional crew, "OBSESSION" offers easy outdoor living with unique al fresco dining on both the upper sun deck and the main aft deck. 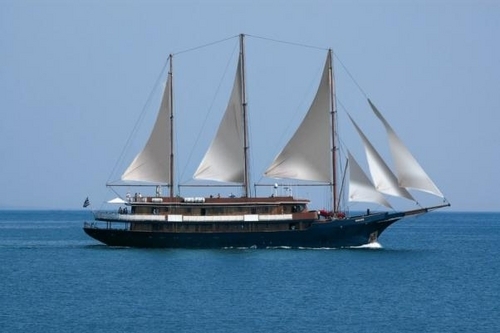 The twin-hulled Pegasus, built in 1990, completely refitted in 1997 and renovated in the winter of 2009-10 accommodates up to 49 guests in a relaxed, congenial atmosphere. On board you will enjoy magnificent sea views as you stroll our 2,550 square feet/ 240 m2 of open deck. You can relax with friends in the handsomely appointed lounge, browse in the well-stocked library or enjoy ocean-view dining in the convivial and spacious restaurant area. The new build 68m/223ft state of the art Mega Yacht accommodates just 72 passengers in 36 cabins. Built in 2012 under the latest International “Safety of Life At Sea” (SOLAS 2010) regulations and classified by RINA, the Variety Voyager guarantees guests safety with incomparable comfort and elegance. The Variety Voyager seduces her passengers with her sleek lines and ample deck space, very much what one expects from a millionaire’s super yacht. Inside, cabins and public areas are finished with warm fabrics, rich marbles, axminster carpeting and soft tones wood panelling. WIFI internet is available at a charge in all cabins and public areas. 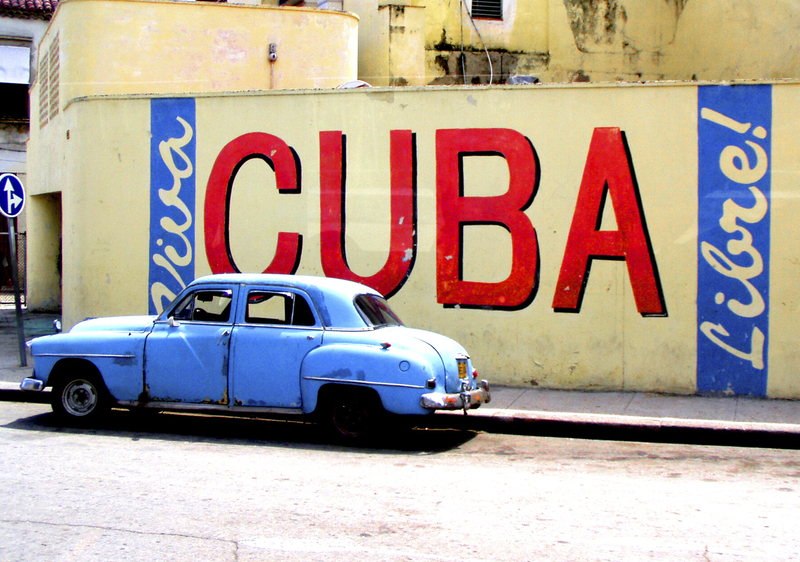 Everywhere, unobstructed views of the ocean and of the ports visited. And above all, the professional service of a crew of 32-33, always with a smile and a true desire to satisfy. The new Christiana VIII will make a statement when entering any harbor! A truly stylish yacht, she provides exceptional accommodation, breathtaking performance and straightforward, effortless handling. 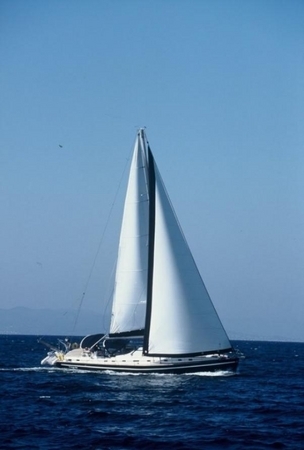 Equipped with the finest technology, this luxury sailboat is perfectly suited for blue water sailing or chartering.